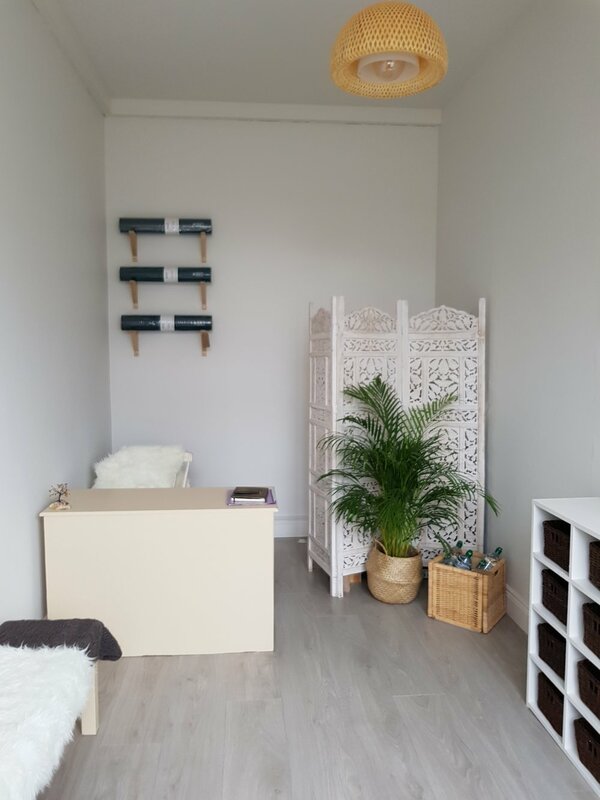 Two peas in a pod, Aisling Ryan and Casey King, worked together to create a warm, bright and nurturing yoga studio in the heart of Kilcoole. 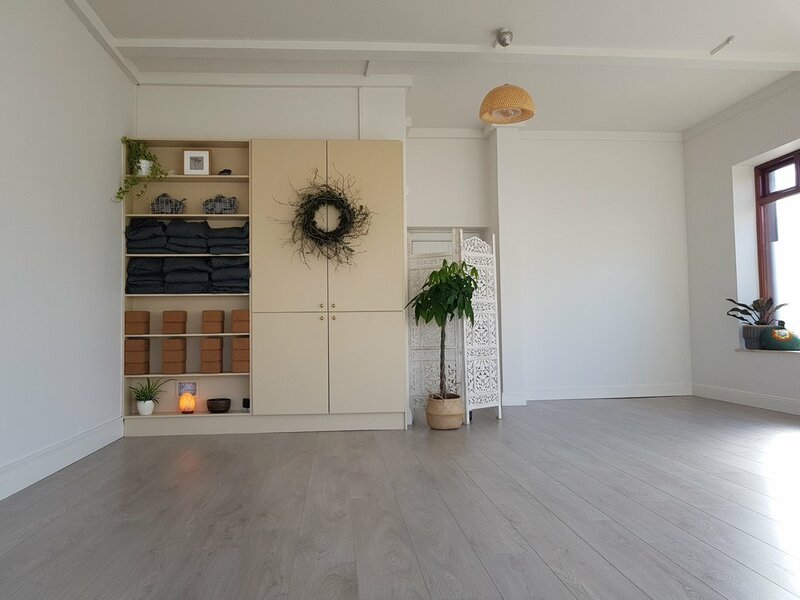 They opened Yoga Nests’ doors in March 2018. Though their national roots and yoga roots differ, Aisling and Casey, share the belief in the healing properties of yoga, not just as a means of personal development, but that the birth and growth of a yoga community has the potential to create positive social change and awaken human consciousness. Their mission is to bring the best of human spirit into Kilcoole and throughout Co. Wicklow. Our goal at Yoga Nest is to develop a community in which yoga practice supports healing, self-love and strength in its students. We respect individuality and appreciate that each student brings to the mat their own body and life experiences within that body, “our biography becomes our biology” (Caroline Myss). With this in mind, it is significant to us as teachers to approach each student with understanding and gentleness. Our skilled teachers provide high quality classes and promote a non-competitive environment that encourages our students’ to emphasise their internal growth over their physical performance. We work to create a balance of compassion, healthy alignment, injury prevention, and fun in every class. 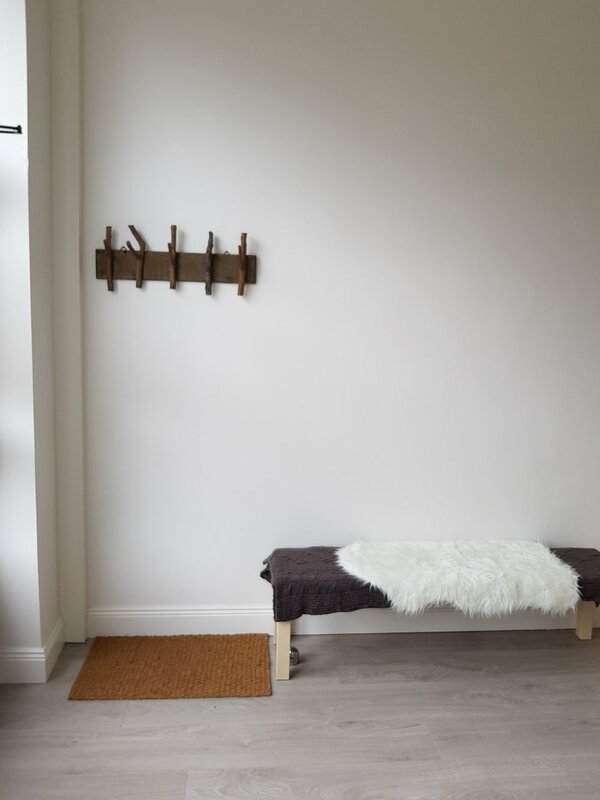 We believe that this combination ensures for a positive yoga experience on the mat and empowers students’ to confront life’s challenges off the mat with resilience, confidence and beauty.